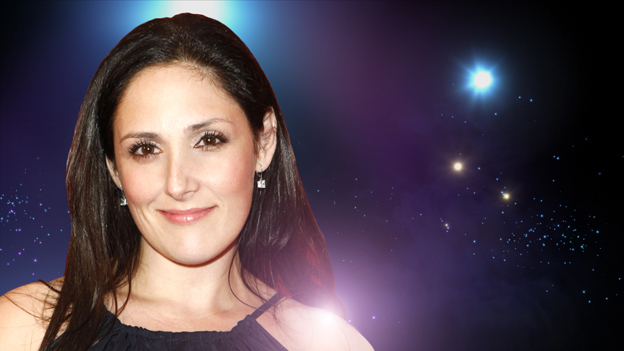 Ricki Lake Will Dance With The Stars! I originally posted this YouTube Trailer, The Business of Being Born on March 25, 2008. In the wake of Ricki Lake being cast on Dancing With The Stars, it's the perfect time to re-post it. The 13th season of DWTS is set to premiere on Monday, September 19th, 8-1-pm ET. Will Ricki Lake talk about her documentary? 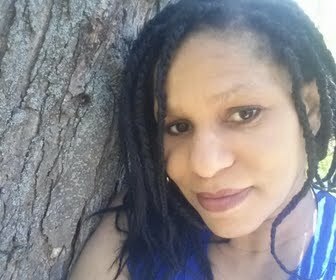 Will she promote knowledge of birth choices on the show? It's quite possible! I can't see her passing up this wonderful opportunity to share and shed light on something that profoundly affects everyone, not just women! After all...everyone was born from one! She also has a website/online community called Your Best Birth. Hopefully, she'll dance good enough for votes and garner as much air time as possible, better still, take it all the way to first place! Will you watch? Will you vote for Ricki?